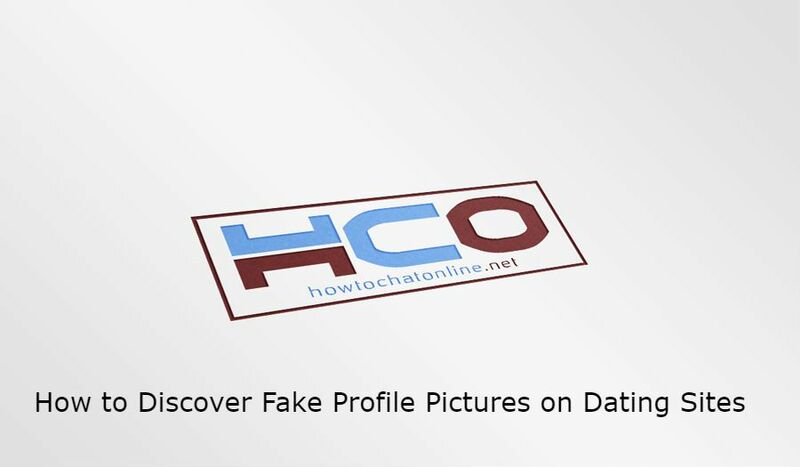 If you would like to figure out fake profile pictures on dating sites, you will need to do a few steps for that. People are generally using these pictures for their privacy and scam the people. 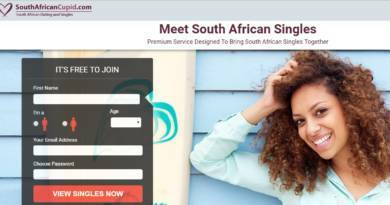 Same website owners are also using fake pictures to scam people on dating websites. Fake pictures are used to be high resolutions and people in the pictures are looking like a model. There are not generally selfie, low resolution pictures on these profiles. Google Image Search is one of the best search service of Google. There are three ways to search pictures on Google. Click on camera image in search box like we have shown below. Upload an image and choose the picture you have downloaded. Wait until Google loads to results. Click on “Search Google for Image” section. Go to Google image search. Click on the camera image in search box. Paste image url and hit the enter. Asking for more pictures from her/him is the best way if the pictures are fake or not. If she reject to send more pictures to you, you can be suspicious about her current pictures on the profile. However we are not telling you that they can be fake profile 100% because sometimes people don’t want to send their special files to others. It is their privacy. However if you are very good with him/her, you can start to think about this possibility. If the situation goes on for a long time, we recommend you to begin to your research about your dating partner deeper. Do you have any questions about that? Feel free to ask us via commenting this post. You can also tell us and our users alternative ways to find out fake profile pictures.